The Global Initiative seeks to improve the speed of mobile sites to offer excellent user experiences. The preference for mobile devices in Mexico already occupies 89% of internet users. Experiences Xcaret has been developing spaces in AMP for more than a year. 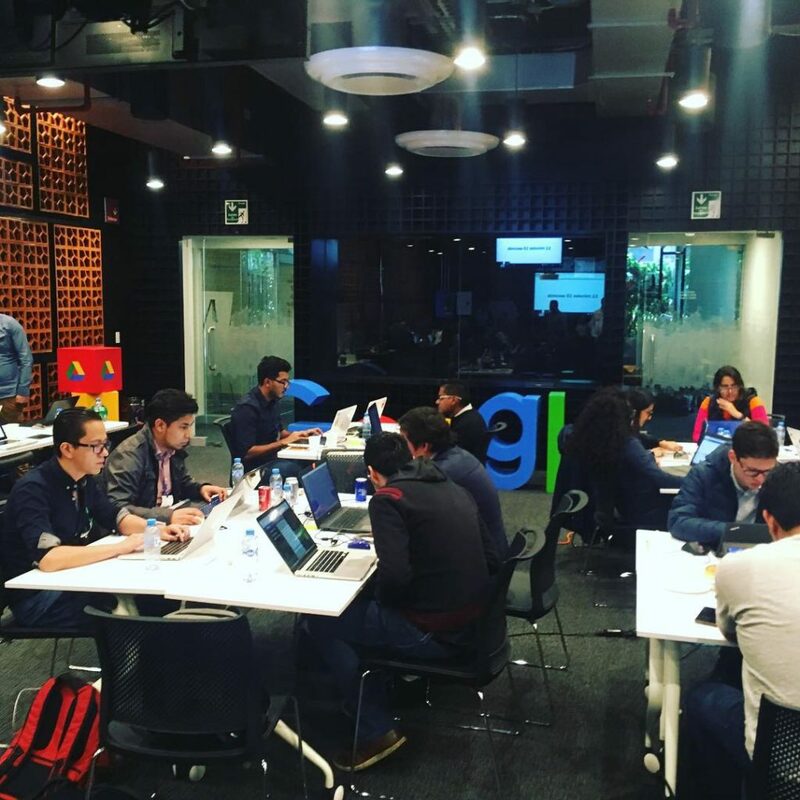 Members of the E-Commerce department of Experiencias Xcaret, Javier Alcocer, Sergio Aguilar and Héctor Cabrera were winners of the AMP Hackathon in Mexico City, an event organized by Google in order to promote how to improve user interaction through fast and attractive experiences on mobile devices. The AMP Hackathon (Accelerated Mobile Pages) is a Google Global Initiative to improve the speed of mobile sites in just one day. First place went to Experiencias Xcaret, second to the representative team of Aeromexico, and third place to UNITEC. During the meeting, organized by Joan Baca, responsible for Google’s Mobile Ecosystem, the teams of developers worked with a total focus on the development of pages with AMP technology, supported by Google engineers. At the end of the event the teams were invited to present their project and the improvements made with the other participants. The best valued project was the big winner of the day. Other participating teams were Bancomer, Sanborns, Claro, Telcel, Elektra, Coppel, Liverpool, Scotiabank, UVM, IZZI and Total Play. The E-Commerce team of Experiencias Xcaret has been developing spaces in AMP for more than a year, in the search to improve user interaction. The preference for mobile devices in Mexico already occupies 89% of internet users, much higher than PCs, laptops and other devices.